The 2017 US Masters tournament starts on Thursday 6th April. If you're betting on the 2017 Masters, you'll want to know what the best Masters 2017 betting offers currently are; This is where howtobe4free comes in, presenting our recommended Masters Betting Offers in one place. Bet365 provide the biggest 2017 Masters new customer betting bonus offer. If you're a new customer you are entitled up to a £200 deposit bonus when you sign up with bet365 through the US Masters 2017 Tournament. Each Way terms for US Masters 2017: Top 8 & 1/5 odds. 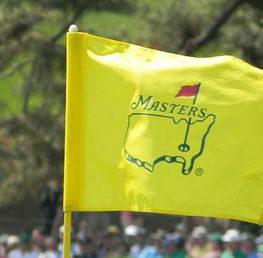 Bet and claim up to a £200 deposit bonus with bet365 for the US Masters - Bet Here! Bet and claim your Betfair Sportsbook 10 Places on the US Masters 2017 Betting Offer - Bet Here! Note this offer ends at 12pm on Thursday 6th April. Bet and claim your Betfair Sportsbook Rory Mcllroy to make the cut enhanced to 5/1 US Masters 2017 Betting Offer - Bet Here! Bet and claim your Betfair Sportsbook Rory Mcllroy to win the US Masters 2017 at 30/1 Betting Offer - Bet Here! Bet and claim your Betfair Sportsbook Jordan Speith to win the US Masters 2017 at 30/1 Betting Offer - Bet Here! 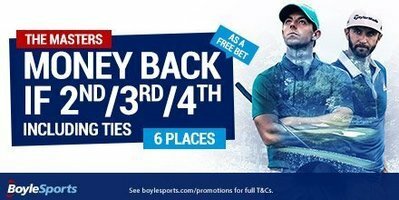 Boylesports are offering Moneyback as a free bet if your selection finishes 2nd, 3rd, or 4th at the US Masters 2017. This offer applies to bets placed before the end of Round 1 on the tournament outright market. The offer ends on 7th April 2017. Max £20 free bet refund per customer. Each Way terms for US Masters 2017: Top 6 & 1/5 odds. Bet and claim your Boylesports £50 Bet Bundle US Masters 2017 Betting Offer - Bet Here! 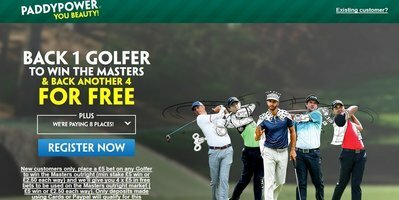 Paddy Power are offering new customers an opportunity to 'back 1 Golfer to win the Masters and back another 4 for free!' In order to qualify new customers have to register with Paddy Power on the link below, then place a £5 bet on any Golfer to win the Masters (minimum £5 win bet, or £2.50 each way bet), and Paddy Power will give you 4 times £5 free bets to be used on the Masters outright win market. Bet and claim your Paddy Power US Masters 2017 Betting Offer - Bet Here! 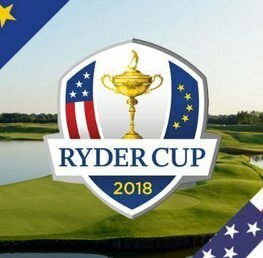 Sky Bet are offering a huge 8 places at 1/4 odds at the US Masters 2017. 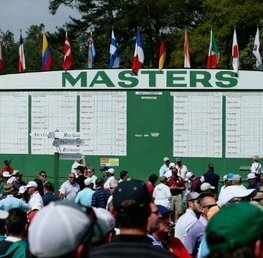 These are the best each way terms currently available for bets at the US Masters 2017. Each Way terms for US Masters 2017: Top 8 & 1/4 odds. 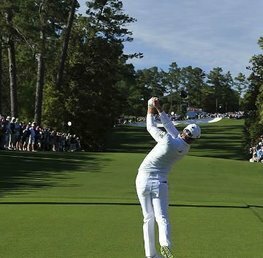 Bet and claim your Sky Bet US Masters 2017 Betting Offer - Bet Here! bet365 - Top 8 & 1/5 odds. Betfred - Top 5 & 1/4 odds. Bet Victor - Top 5 & 1/4 odds. Coral - Top 7 & 1/5 odds. Ladbrokes - Top 5 & 1/4 odds. Paddy Power - Top 8 & 1/5 odds. Sky Bet - Top 8 & 1/4 odds. Sportingbet - Top 5 & 1/4 odds. Stan James - Top 7 & 1/5 odds. Unibet - Yet to be announced. William Hill - Top 8 & 1/5 odds. Information on 'how to bet on golf' can be found here! Good luck with your betting at the US Masters 2017, and make sure you visit our dedicated Masters 2017 page here to keep up to date with all of the action at the tournament.